We carry out your custom interior architecture projects. 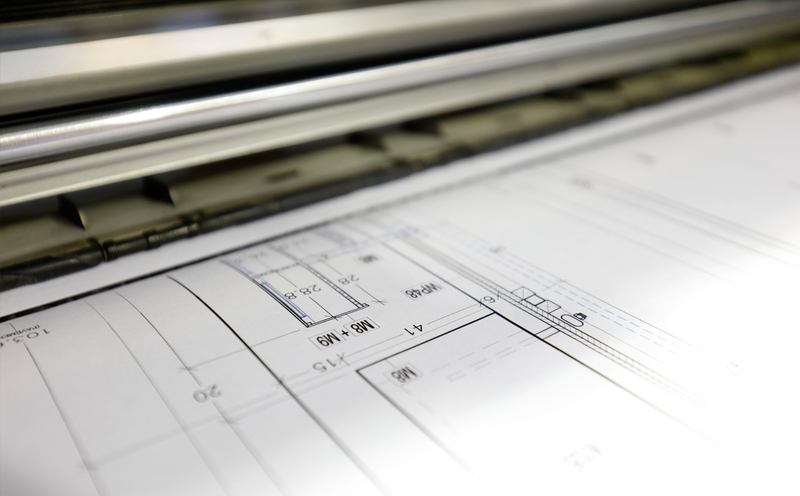 We shape your ideas from the first sketches to on-site installation, through technical development and production. 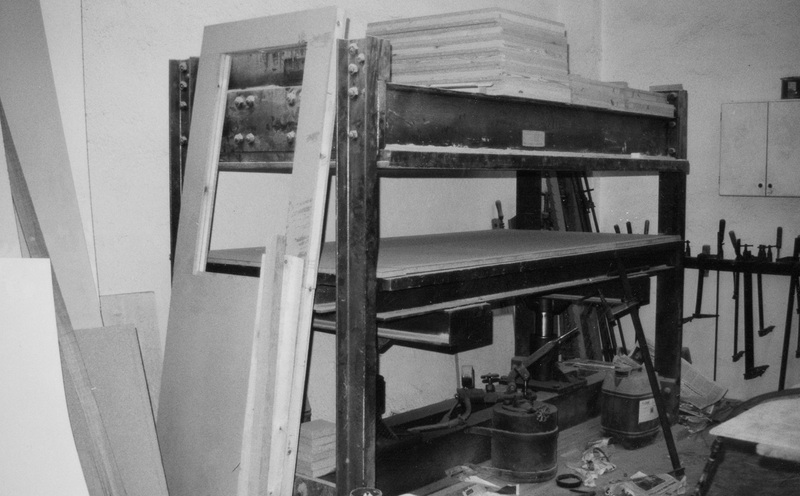 Our in-depth understanding of the production processes and their materials allow us to guarantee the highest quality in each project. 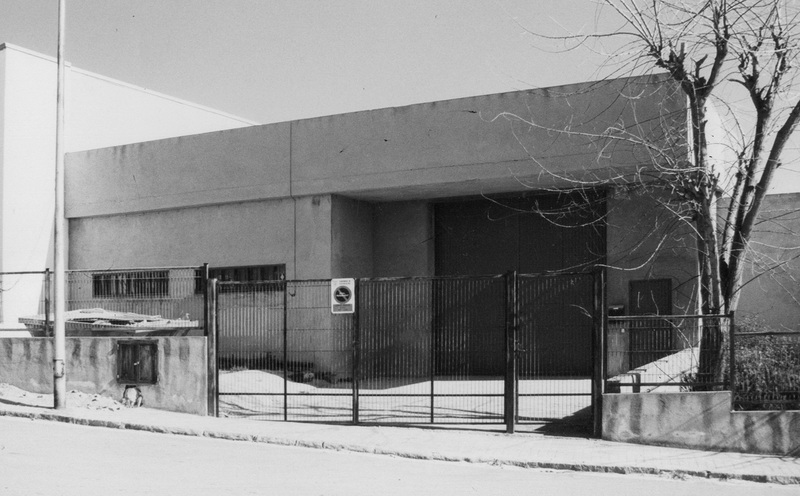 From our technical and development facilities based in Barcelona, we work with passion and know-how internationally. 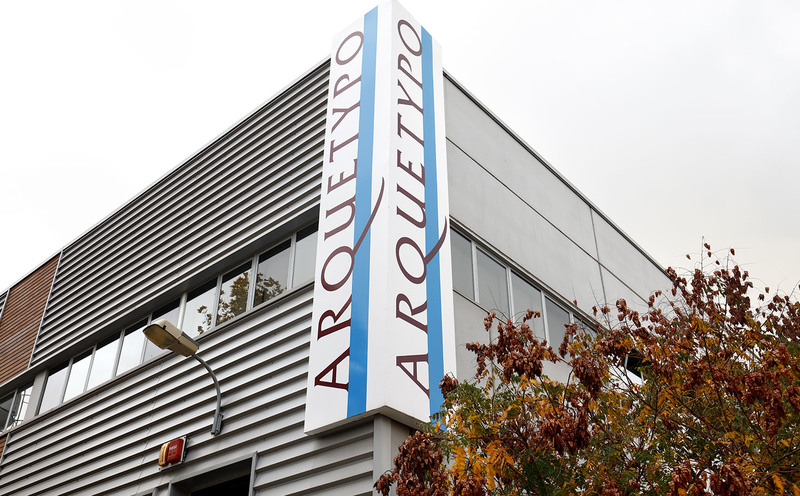 Arquetypo was founded in Vilassar de Dalt in the province of Barcelona in 1995. We strive constantly to stay abreast of the latest developments and adapt our know-how to the needs of each and every client. Upgraded technology has always been a constant, as have been as well our enthusiam and ability to understand each new material. 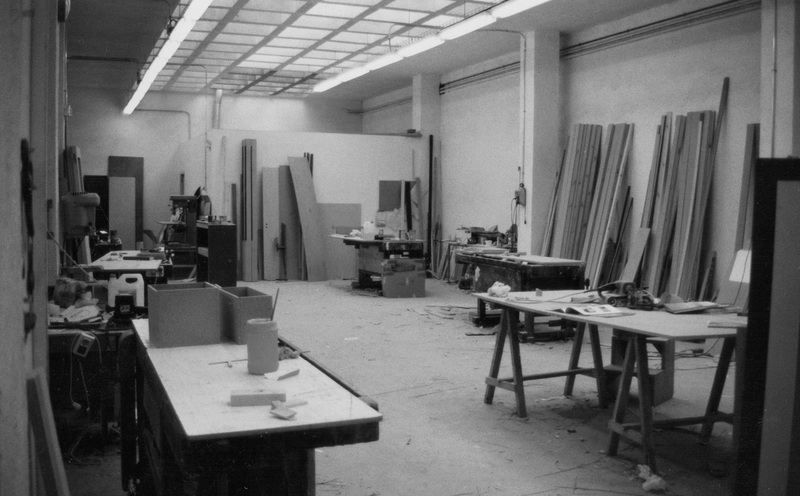 Every project is unique. We pay attention to the smallest details from start to finish, developing technical solutions that will stand the test of time. 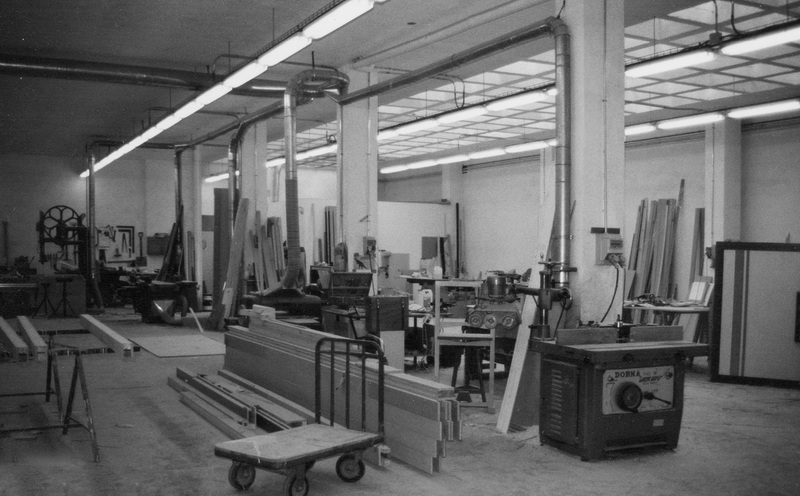 We vertically integrate our entire production and installation processes, and subjecting it to the most stringent quality controls. We proactively adapt to meet your needs, thanks to an in-depth understanding of our profession. All of this we do while constantly seeking ways to improve and take better care of our planet. 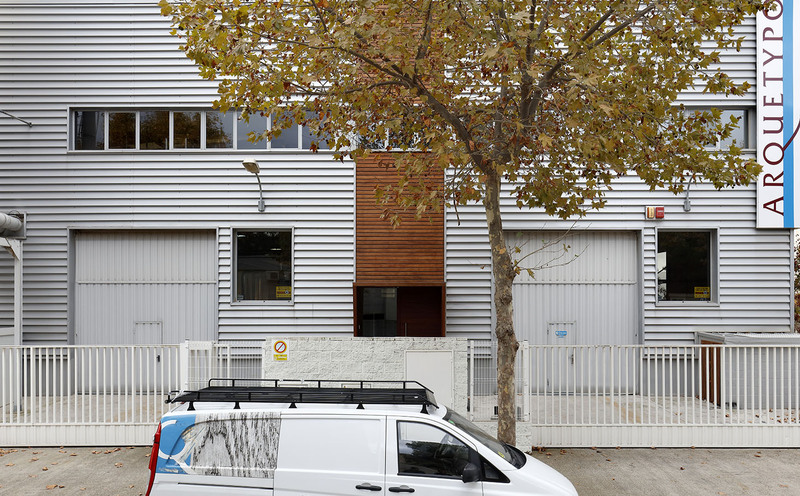 Our facilities in Vilassar de Dalt, the province of Barcelona, occupy an area of 2,000 m². From there we analyse, coordinate and implement your projects. 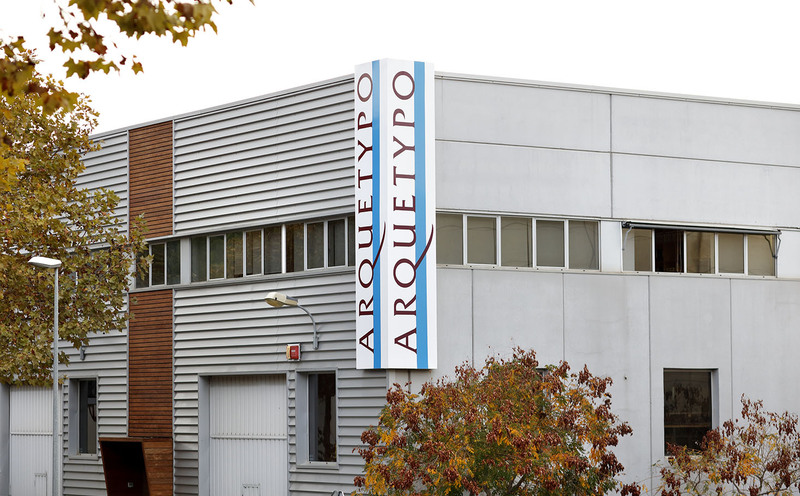 At Arquetypo, we work from our headquarters in Barcelona with a clear international vision.